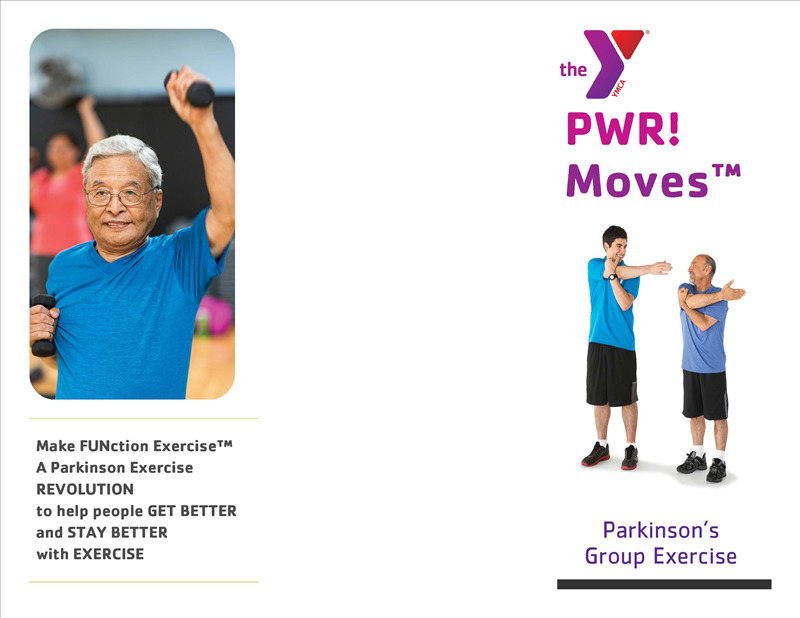 This is a community wellness program that addresses the daily needs of individuals living with Parkinson’s disease and provides year round access to PWR!Moves™: A Parkinson's–specific exercise program. 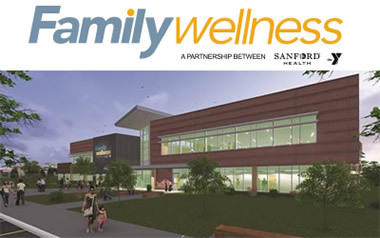 This program is FREE to the community and Y members suffering from Parkinson’s disease. 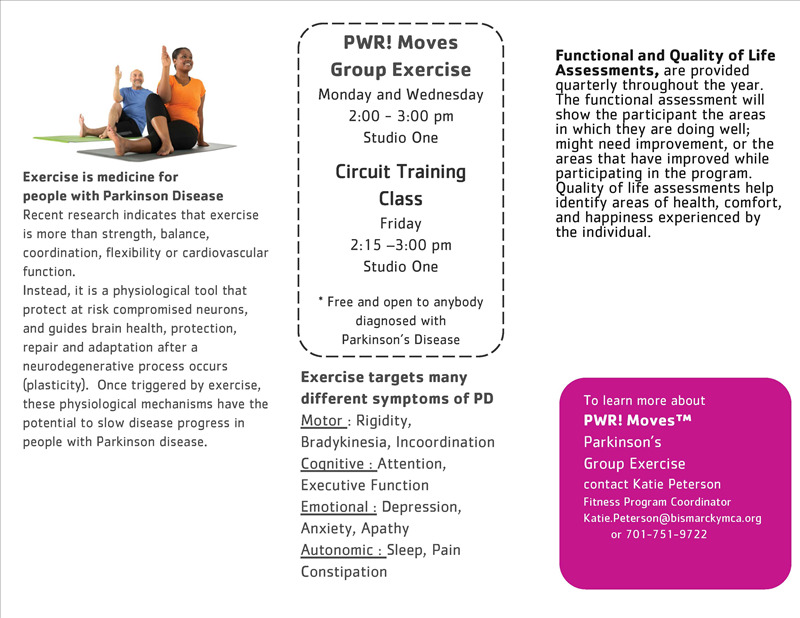 Classes are offered Mondays and Wednesdays from 2-3pm with a Parkinson’s Circut Class held on Fridays from 2:15-3pm. For more information email mckaela.larson@bismarckymca.org.